Polyiso offers the highest R-value in its class, with a 20% - 70% greater R-value per inch than any other rigid foam plastic insulation. Insulation is the product found to provide the greatest investment return and offer the most carbon abatement. Polyiso – which Forbes considers a “green” insulation – offers the highest R-value in its class, with a 20% - 70% greater R-value per inch than any other rigid foam plastic insulation. Rmax has always been a leader in energy conservation. In 1978, Rmax began creating insulation solutions based on the latest building science as a response to the energy crisis. 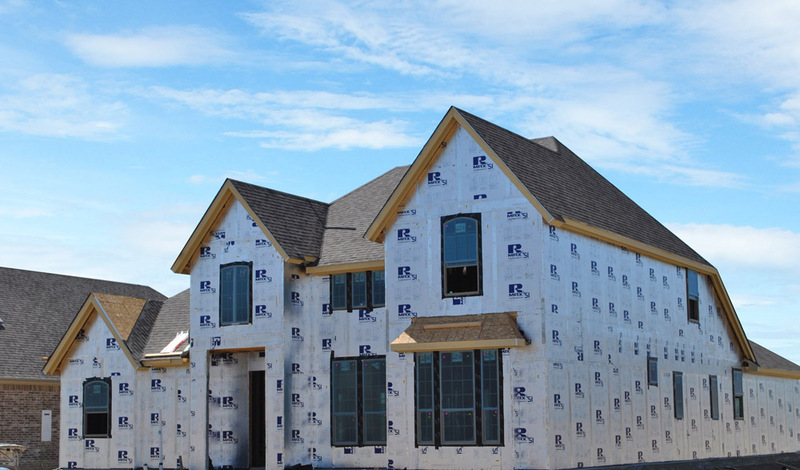 We offer a full line of high quality, polyiso-based roof, wall and specialty insulation products for commercial, industrial and residential applications delivering maximum R-values and minimum environmental impact, with efficiency in installation, cost and design. Following the recent Sika acquisition, Rmax anticipates even greater energy-saving opportunities and looks forward to further embracing its sustainable culture and expanding its sustainable vision.